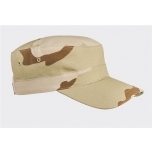 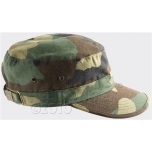 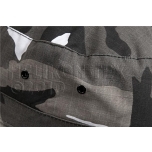 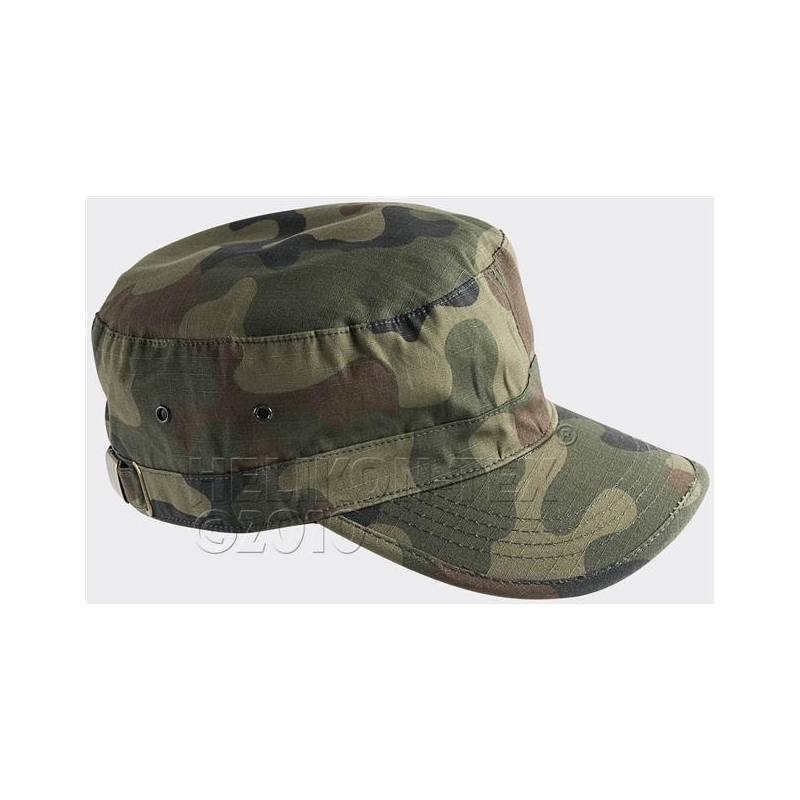 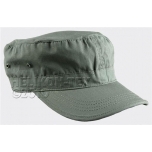 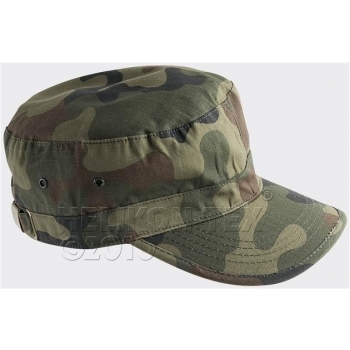 Adjustable and very breathable patrol cap in a classic BDU cut. 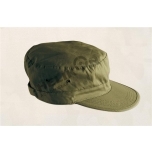 Intended for use in hot weather conditions, offers a great protection against sun and insects. 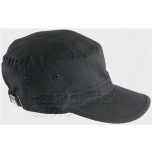 Adjustable by a metal buckle and strap located in the back of the cap.